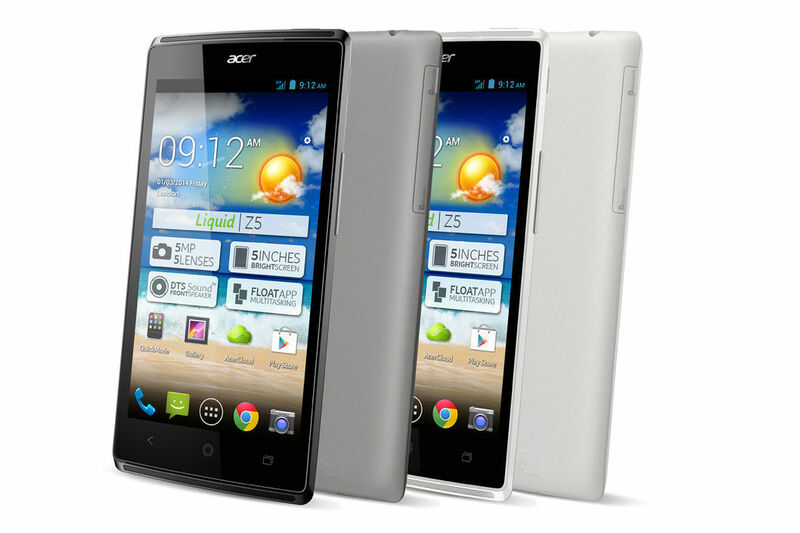 The Acer Liquid Z5 is an affordable Android smartphone featuring a 5MP camera, Android 4.2 and Acer’s custom UI. 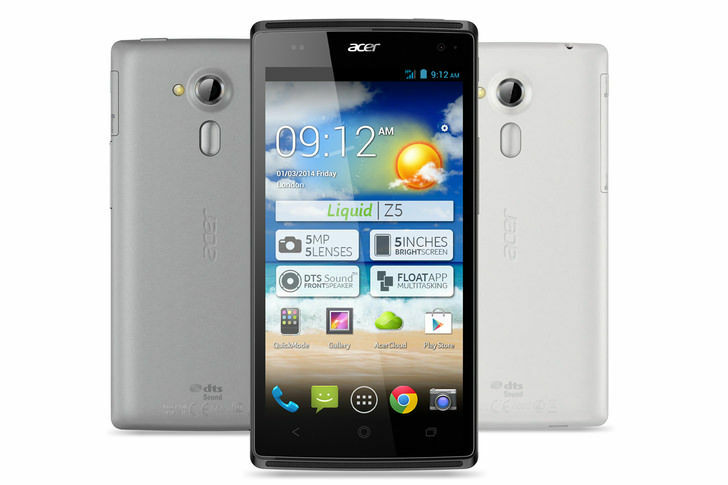 Acer has introduced its latest affordable Android smartphone, the Acer Liquid Z5, which is the successor to the Acer Liquid Z3 that was launched last year. The smartphone features a 5-inch display and runs Android 4.2 Jelly Bean. Acer has added a few custom software tweaks to the operating system, with Quick Mode profiles such as Keypad mode, Classic mode, Senior mode and Basic mode. 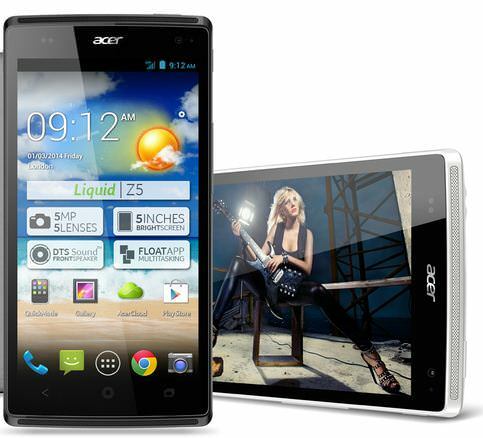 The Acer Liquid Z5 features DTS Sound technology and Acer RAPID design, which allows one-handed control to launch the camera and apps from the homescreen, wake up/unlock the phone and snap a picture. Acer has said that the phone will be available to buy later this month at a suggested price of €169 (approximately Rs, 15,000). At this price, it could be a natural competitor to the Motorola Moto G.